The Ward 9 Office received notice that there is water main work starting September 24. The work is estimated to take 2 weeks to complete and will effect the area in the picture below. 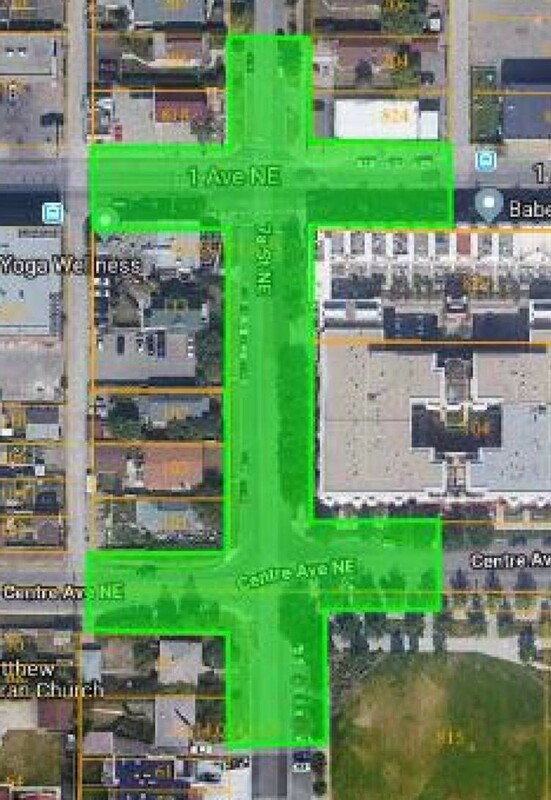 The City of Calgary will be replacing a water main on 7A Street NE, from Centre Ave NE to 1st Ave NE. The City has chosen to replace the water mains in this area given the past history of water main breaks and age of the infrastructure. The City has chosen to replace the water mains in this area given the past history of water main breaks and age of the infrastructure. If you would like more information, please click the link for the notice that was sent by Water Resources on September 12 giving more information about the water main replacement program. If you would like more information on the project, you may also contact North Star Contracting’s project manager, Michael Campese, at 403-370-4434. Please let your neighbours know.